In our medical section, we focus on quality and functionality. Our medical chairs have been specially developed for medical use. 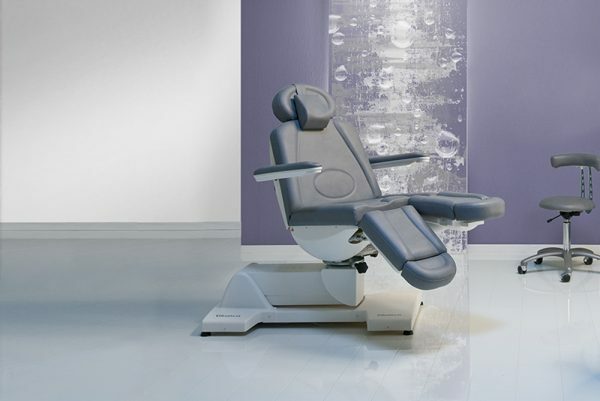 Depending on the design and accessories, our medical chairs are suitable for a variety of different treatments. Medical items are not available in the U.S.